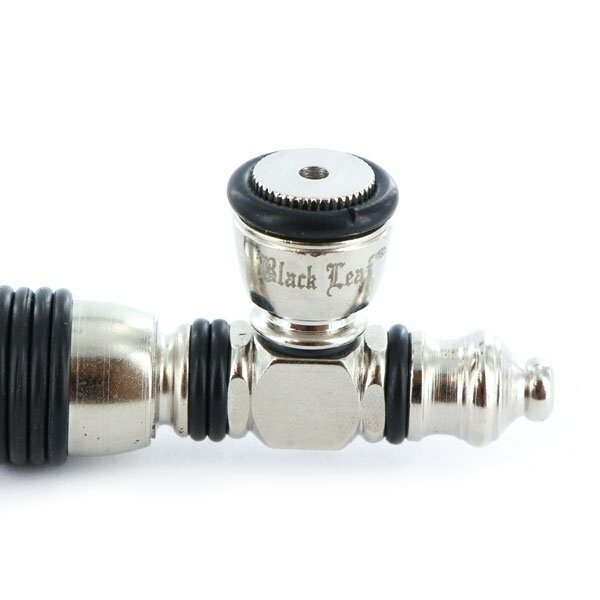 Metal Pipe Rubber Grip Rifle by Black Leaf is an ideal smoking device for having a quick toke on the go. 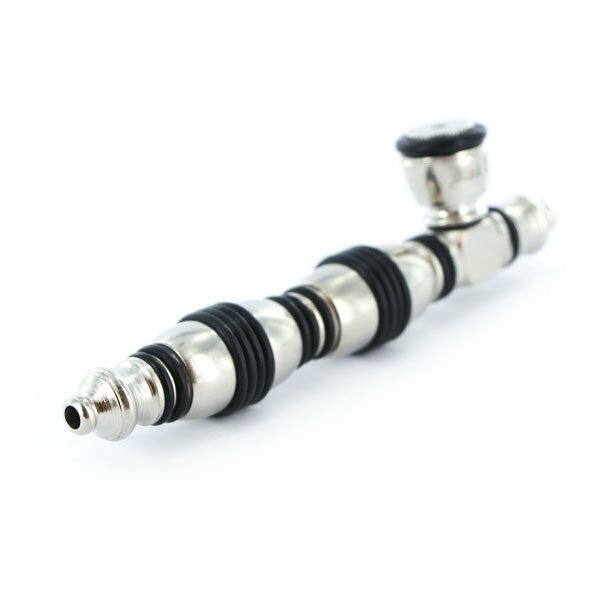 The pipe can be completely dismantled for easy cleaning and best smuggling properties. 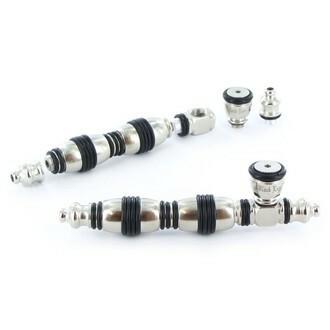 Easy to hide, even assembled it is only 13cm long.